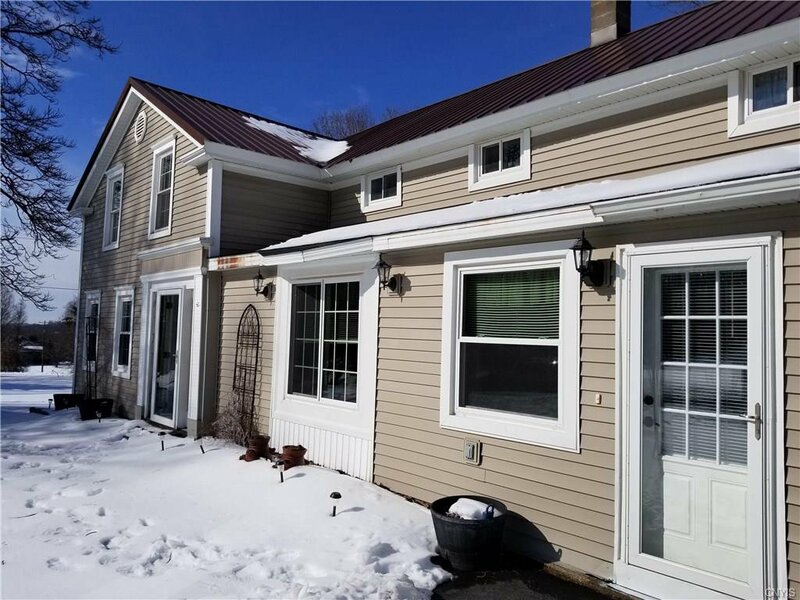 Great opportunity to own a nicely updated 4BR/2 bath Farmhouse in a quiet country setting. 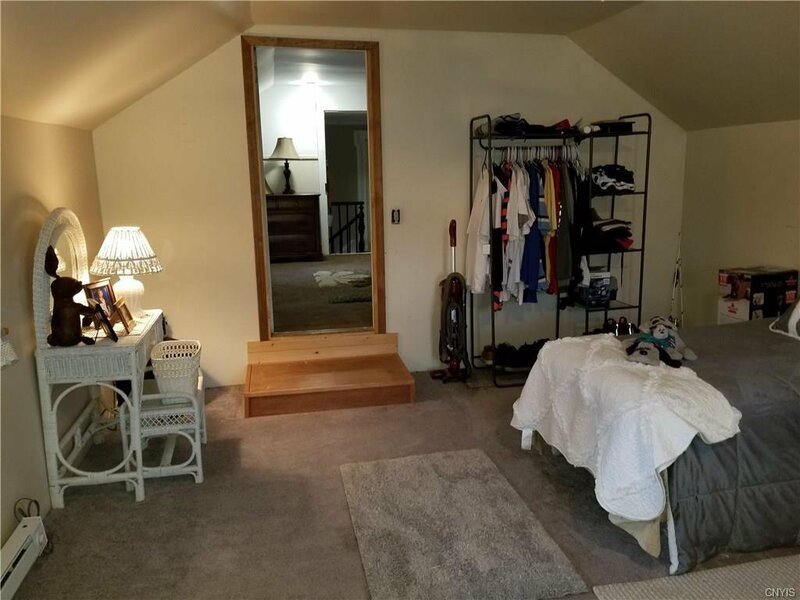 There is a bonus room on the 1st floor that could be an office or laundry room. 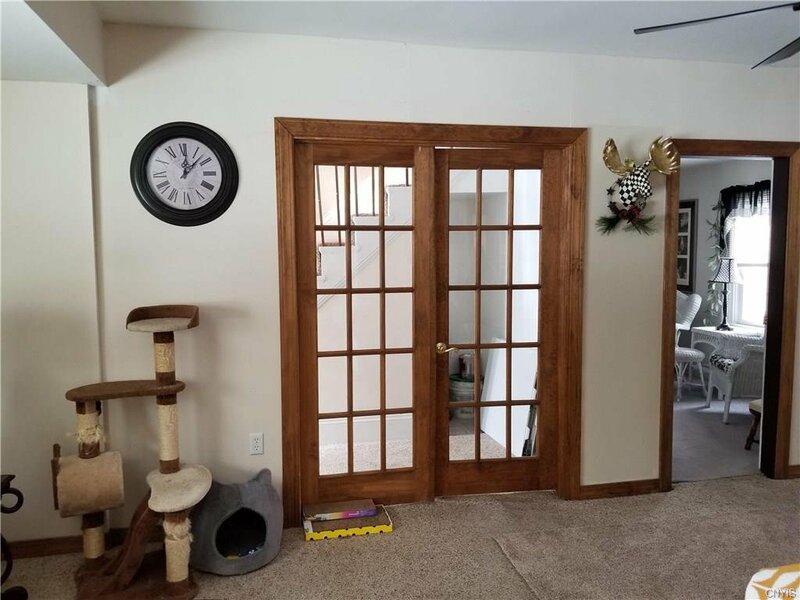 All the major projects are done! 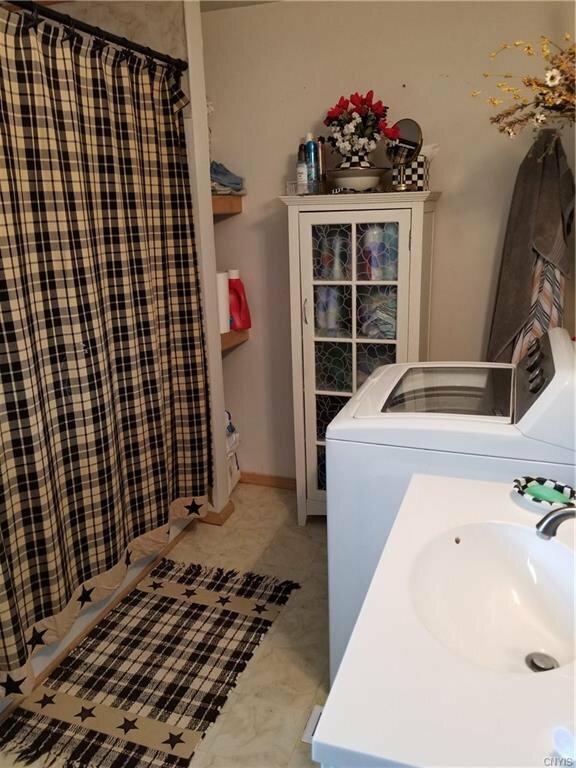 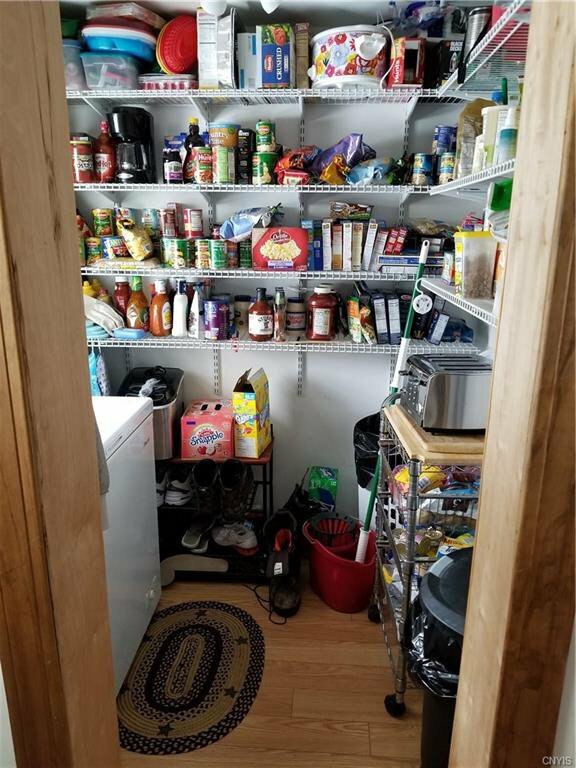 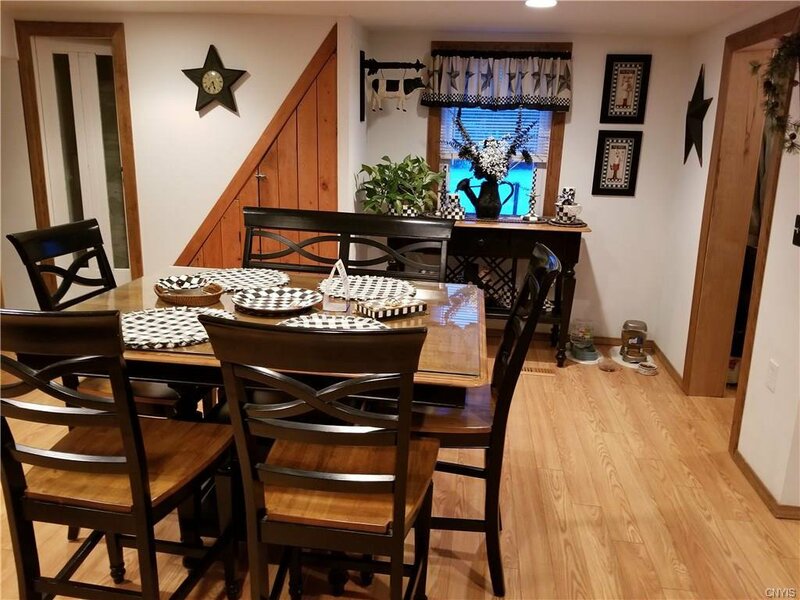 Renovations include a new steel roof, vinyl windows, vinyl siding, a new furnace, carpet, freshly painted and sheet rocked walls, baths, updated country kitchen with Corian countertops, and a large walk in pantry. 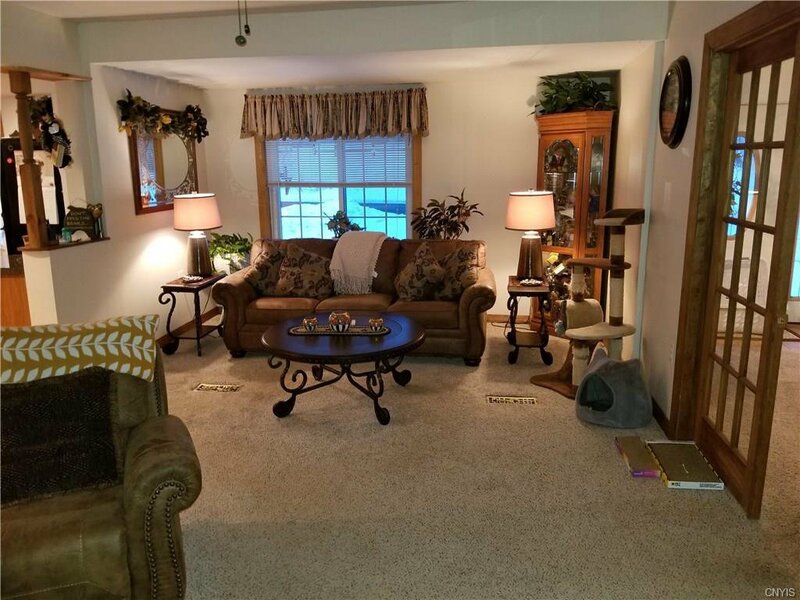 The owner also added a 21 x 15 sunk in family room off the kitchen bringing much more living space for entertaining. 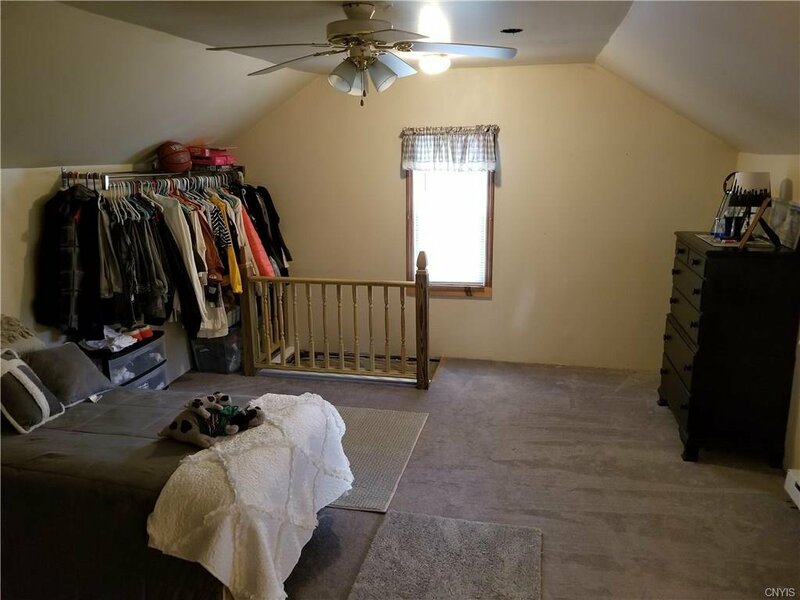 The master bedroom is on the first floor with a walk in closet. 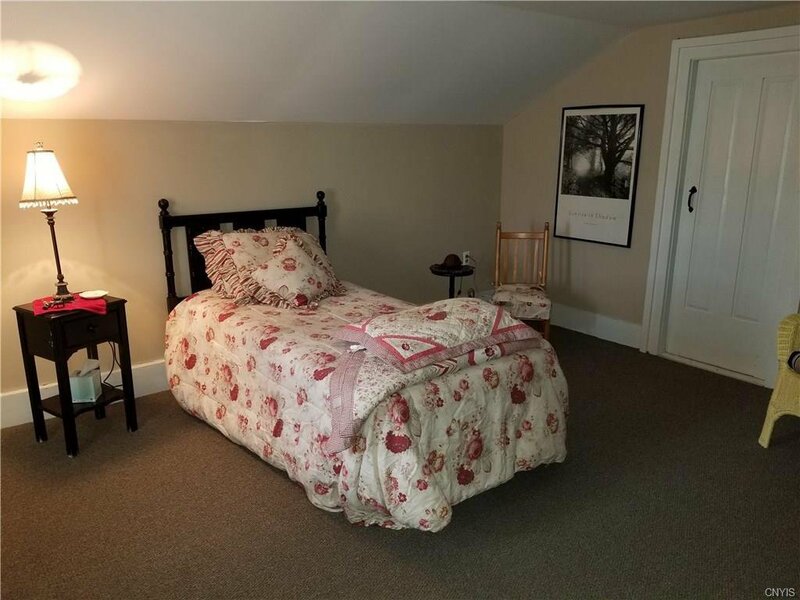 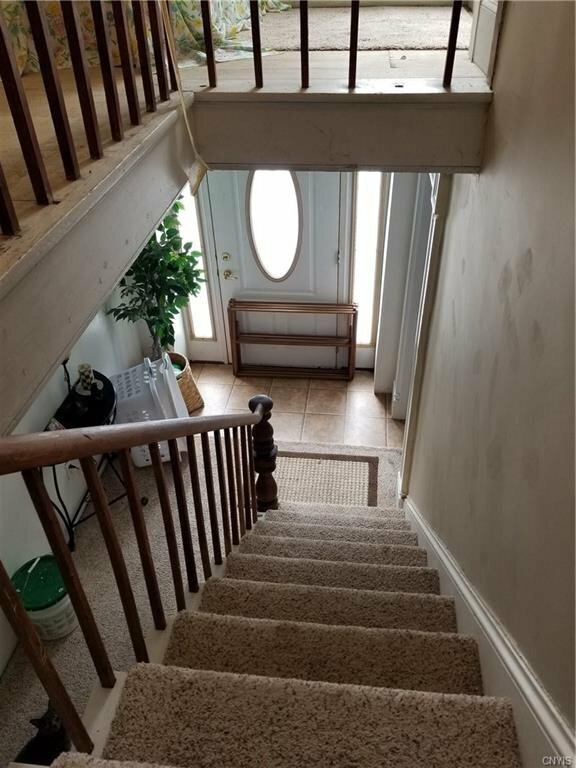 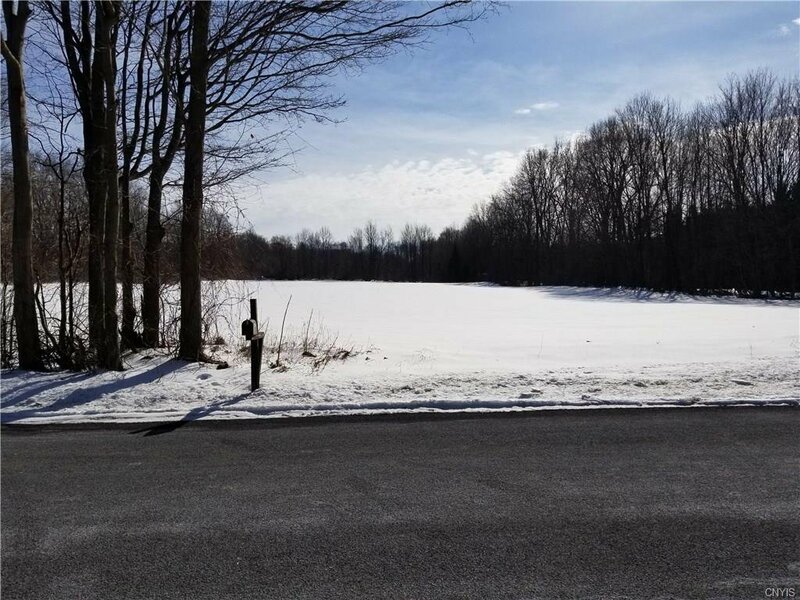 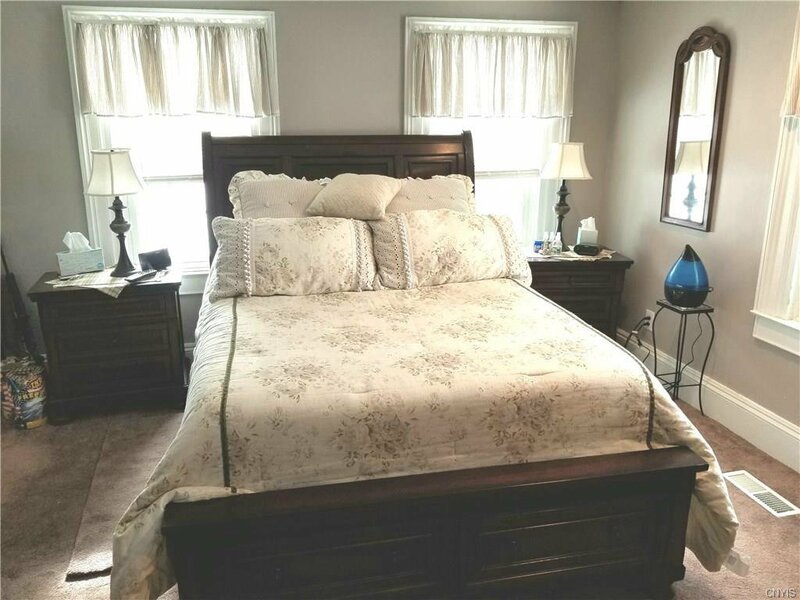 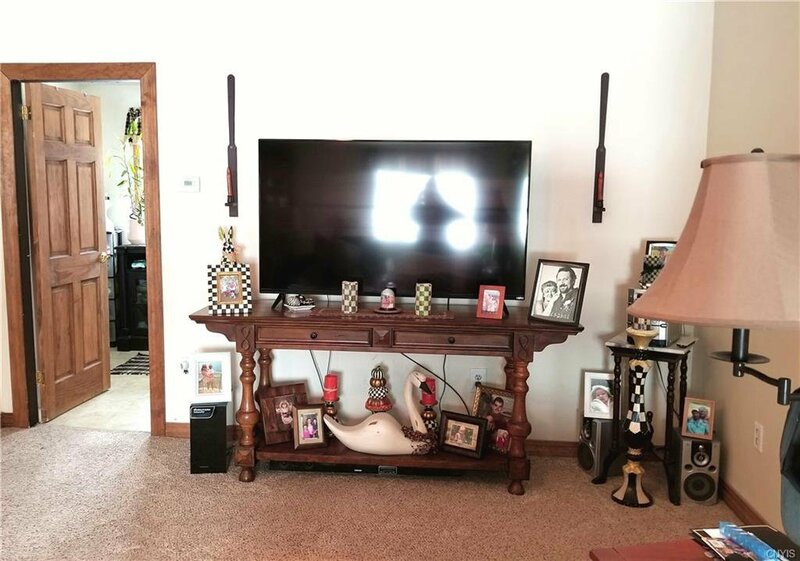 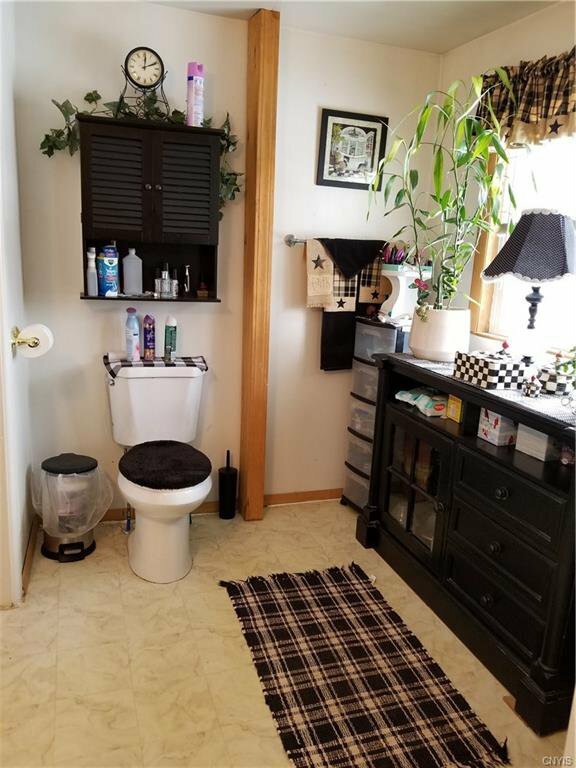 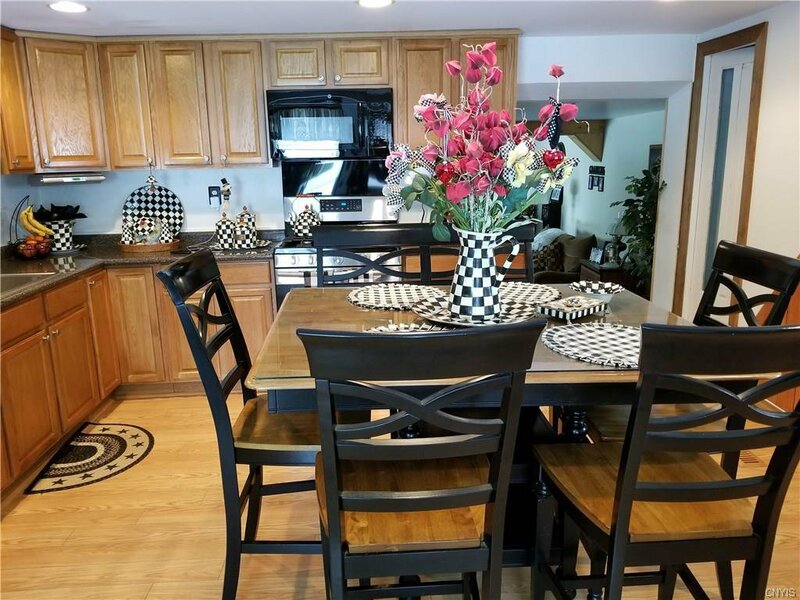 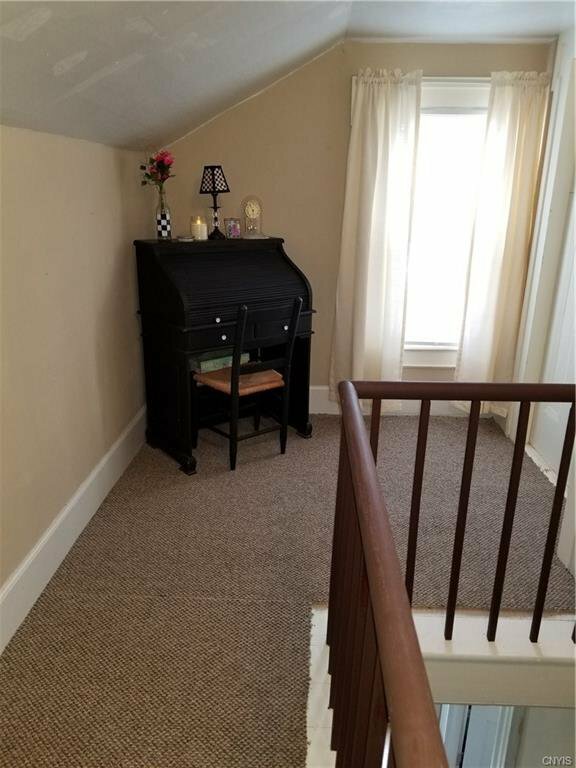 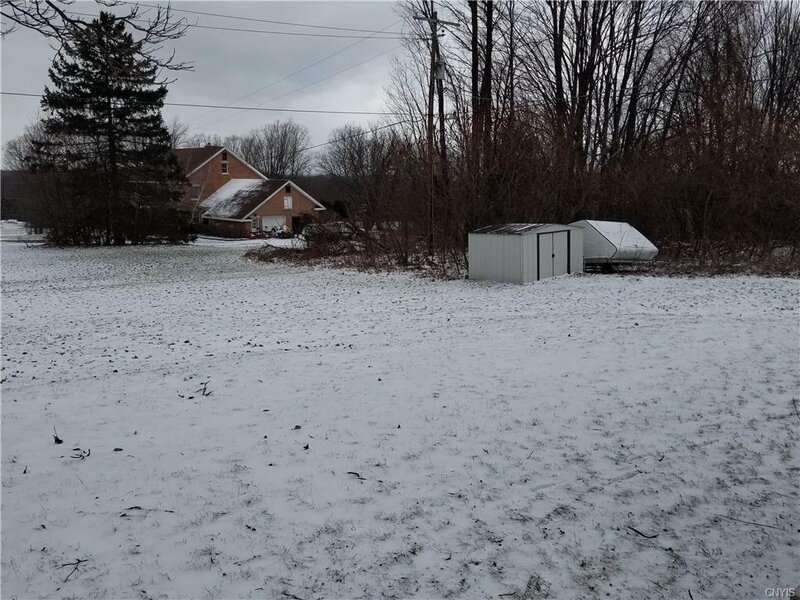 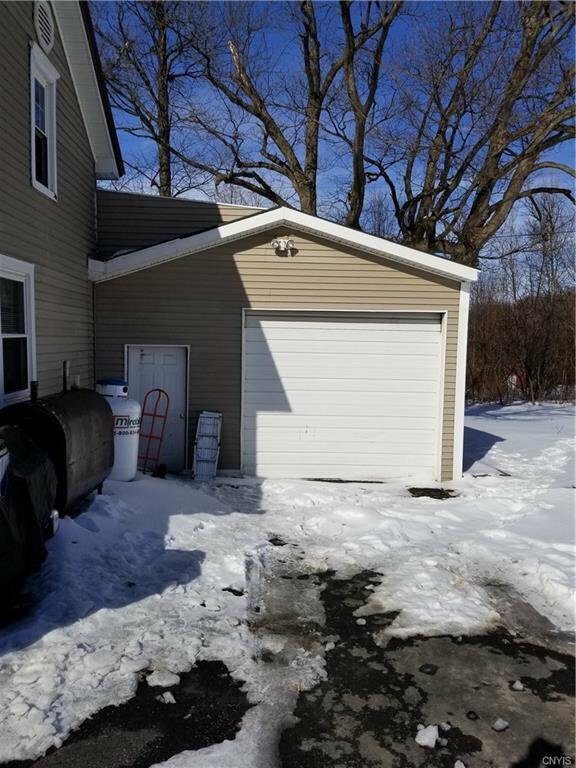 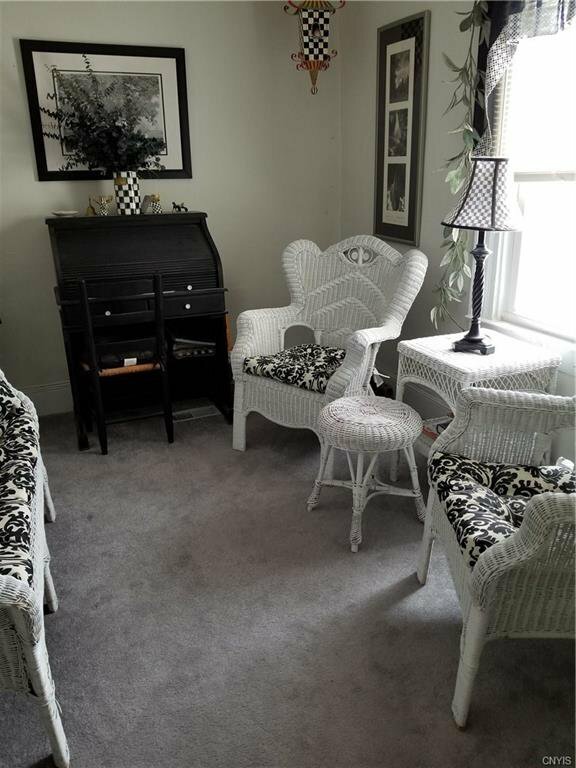 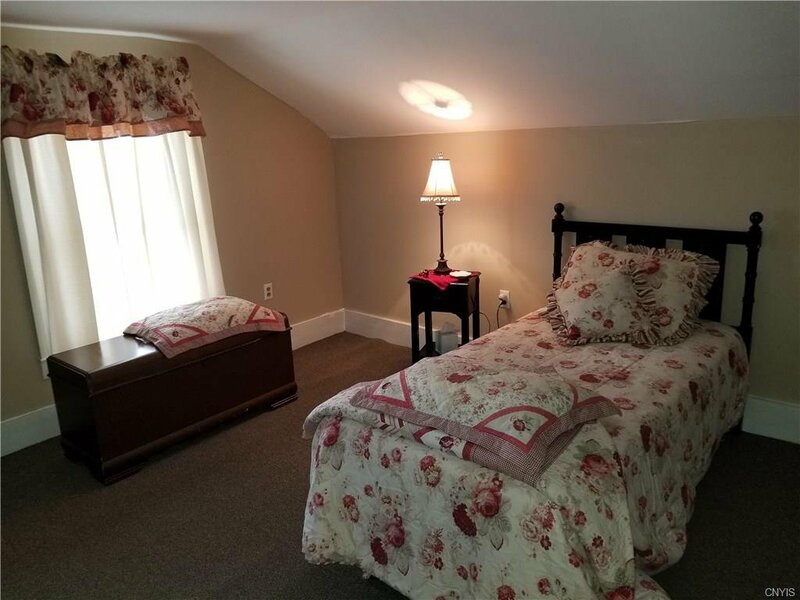 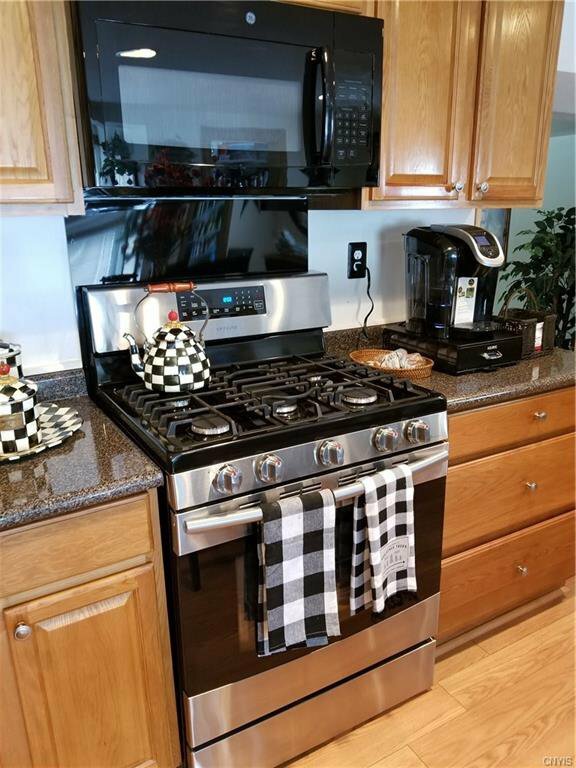 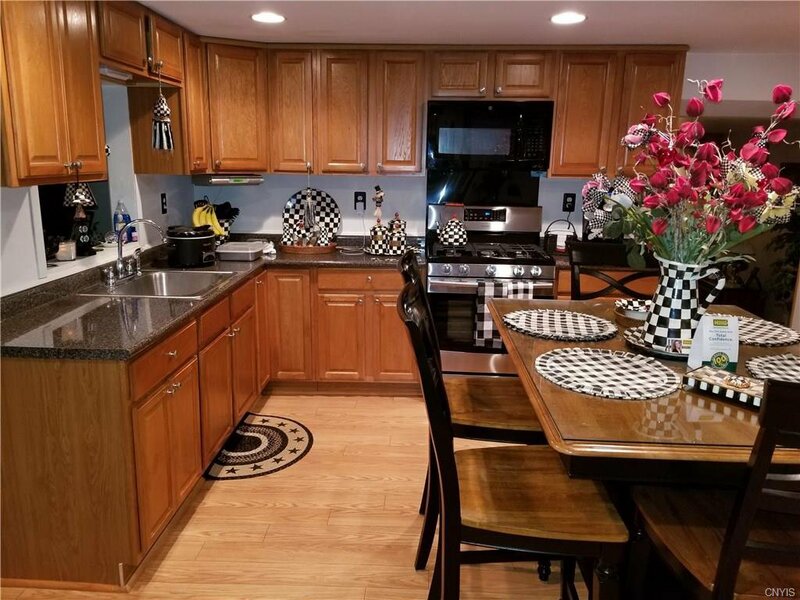 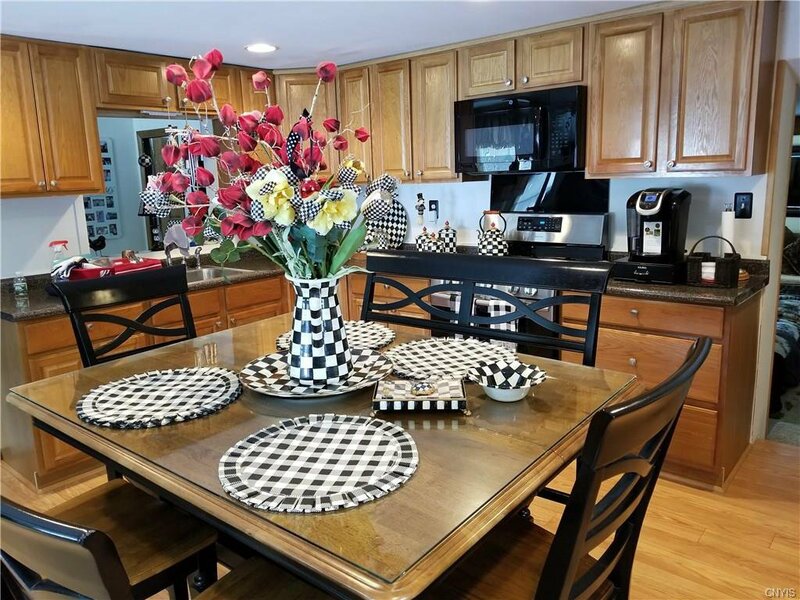 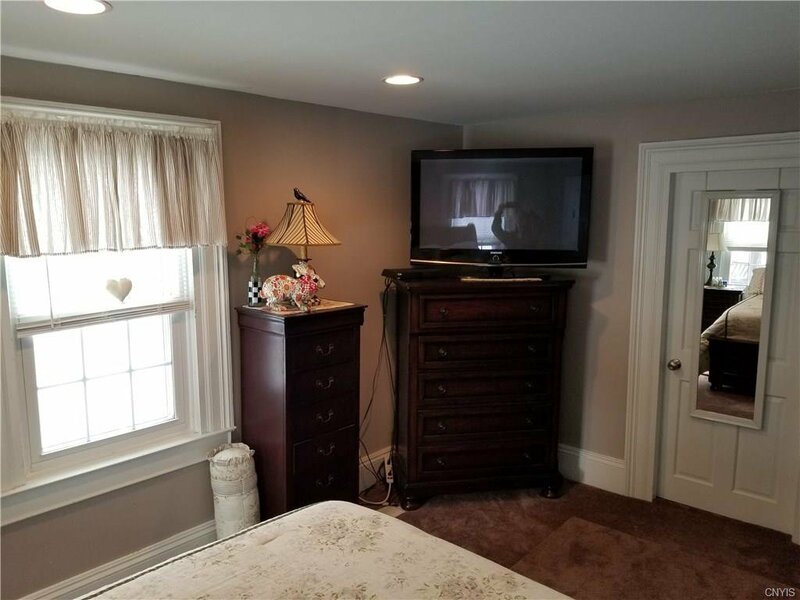 You will enjoy the outdoors and feel like you are miles away, but in fact you are very close to all amenities and minutes to Camillus, Syracuse and Auburn.